This Slicker Baby Duck is so adorable! Made by Douglas Cuddle Toy. A very soft Duck to hold. 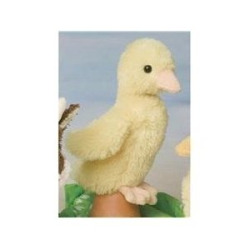 This Duck is just in time for Spring this is an excellent gift for all ages!